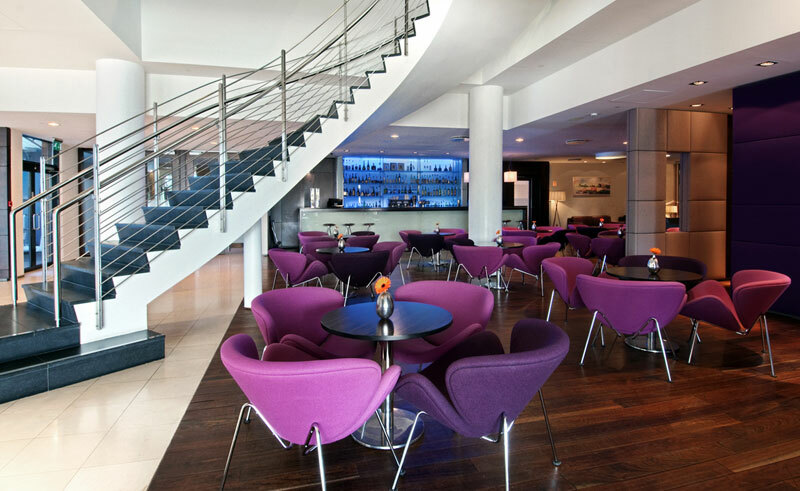 This ultra-stylish, 251-room hotel, part of the Hilton Group, is a pleasant 20 minute walk from the Reykjavik city centre. 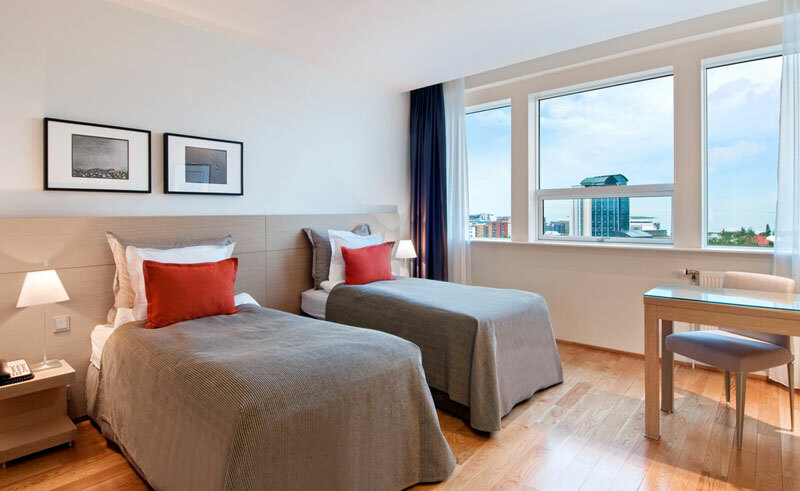 Rooms are brightly lit and feature a contemporary Scandinavian design and vary from a deluxe room to the Presidential Suite, with rates on request. 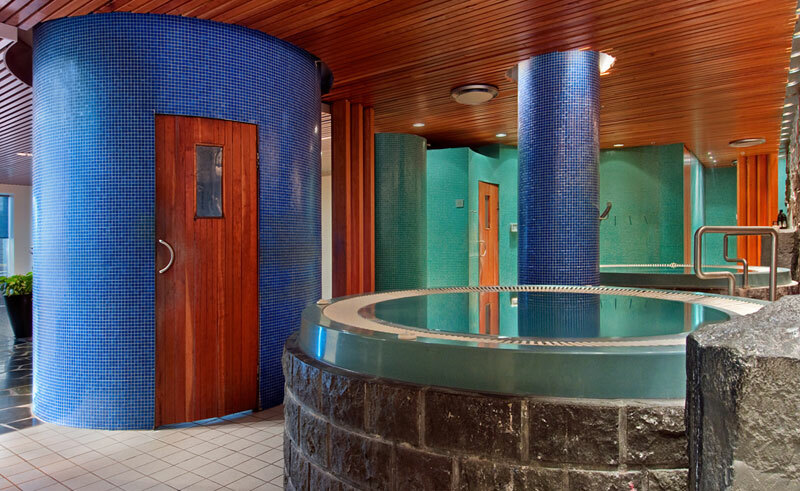 A well-equipped gym is found on site alongside an excellent pool and the renowned Nordic Spa (at additional cost) offers high-quality relaxation treatments. 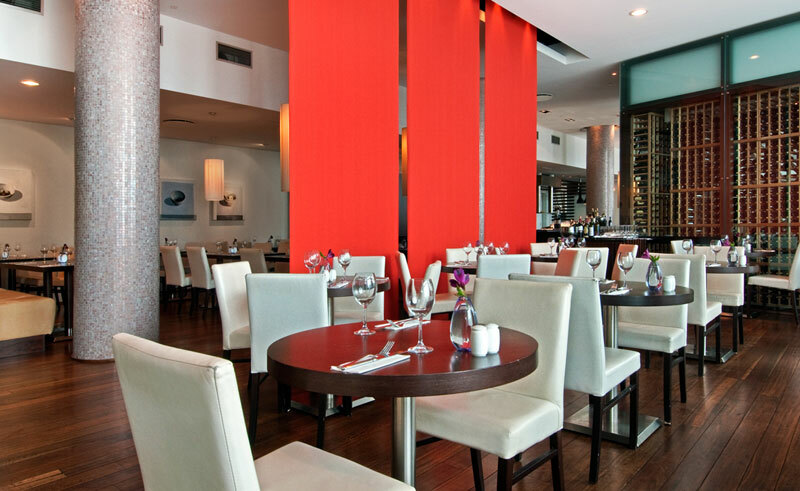 The Vox restaurant is ultra-chic, offering a delicious Scandinavian buffet in a modern facility. The hotelís Bistro is more relaxed, but still offers one of the city’s best breakfasts along with a number of mid-morning snacks. The lobby bar is decorated in a mixture of neutral materials and stunning colours, and the cosy open fireplace makes for a relaxed atmosphere in which to unwind with a glass of wine or local beer in hand. With four types of rooms available to choose from and whether you choose the Budget Guest Room or the ultra-spacious and modern Suite, you will enjoy fantastic views of the area, en suite facilities, a TV and internet access.